Utah Governor Gary Herbert signed into law on Monday a bill that allows execution by firing squads possible if the Utah authorities run out of lethal injection drugs. 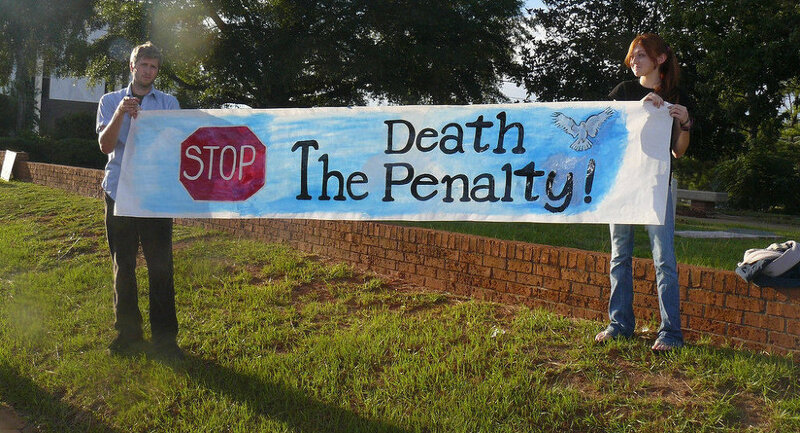 WASHINGTON (Sputnik) — The debate over the US state of Utah decision to allow executions by a killing squad needs to bring to light the issue of ending the death penalty in the United States once and for all, Utah Citizens’ Counsel member Dee Rowland told Sputnik on Tuesday. “My hope is that this discussion of the method of execution in Utah will result in lifting the awareness of the fact that with modern abilities to separate an accused murderer from the public, the use of the death penalty will finally be seen as obsolete and will cease,” Rowland said on Tuesday. On Tuesday, the American Civil Liberties Union of Utah told Sputnik they were opposed to Herbert’s move, and hoped for a wider conversation on the death penalty and the detractors of it. The Utah Citizens’ Counsel is an independent, non-partisan group of senior community advocates dedicated to improving public policy on complex issues through dialogue and consensus building.